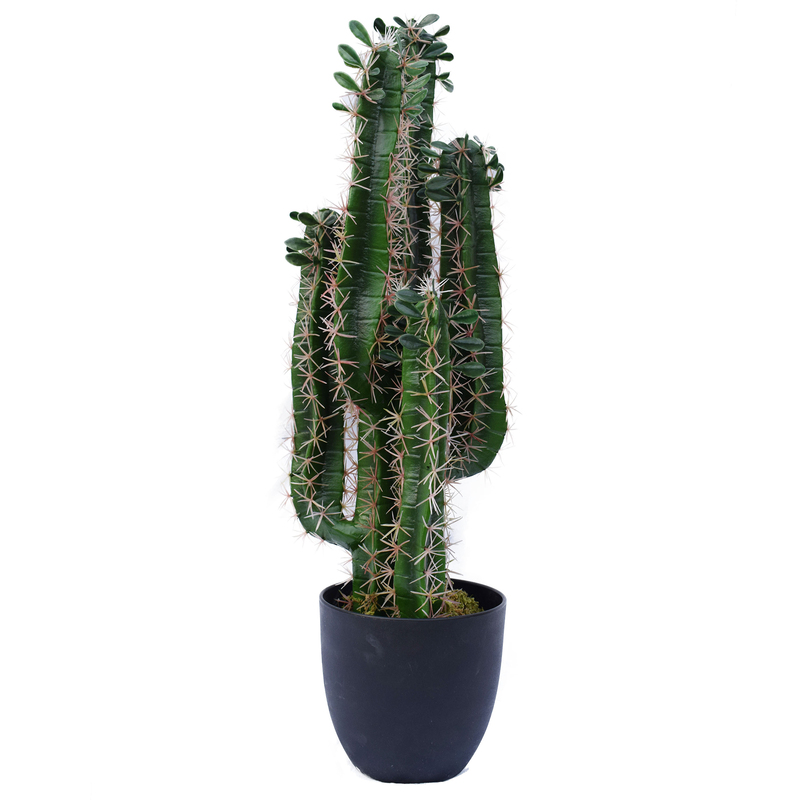 Stunningly beautiful, this 30" fairy column cactus artificial plant with round pot would look amazing displayed anywhere in your home. 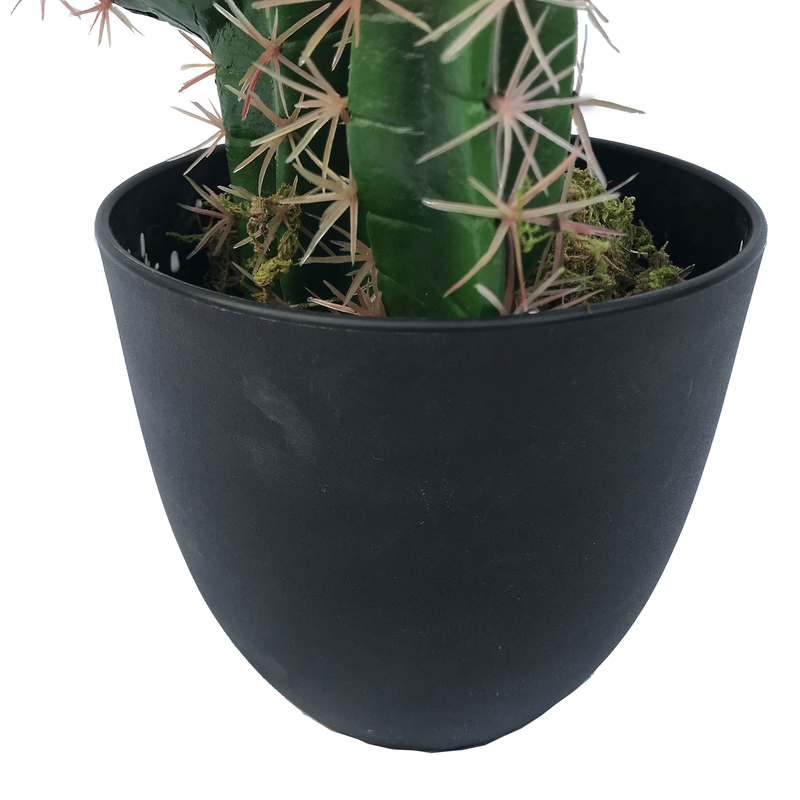 Infuse a gorgeous summery vibe into the aesthetic of your residence or office with this stunningly striking faux succulent plant. 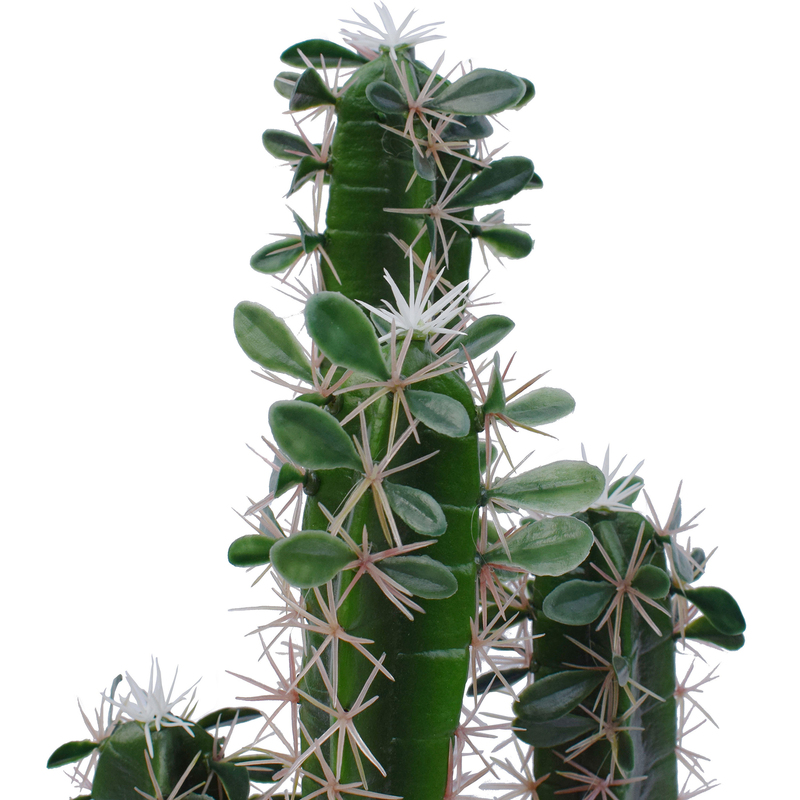 Exquisitely designed with only the finest quality materials and with painstaking attention to detail, this beautiful creation looks so natural that folks will think that it is real. And thanks to it's natural realism, you can thoroughly enjoy the enhancement it'll bring to any space without the need of maintaining it at all. 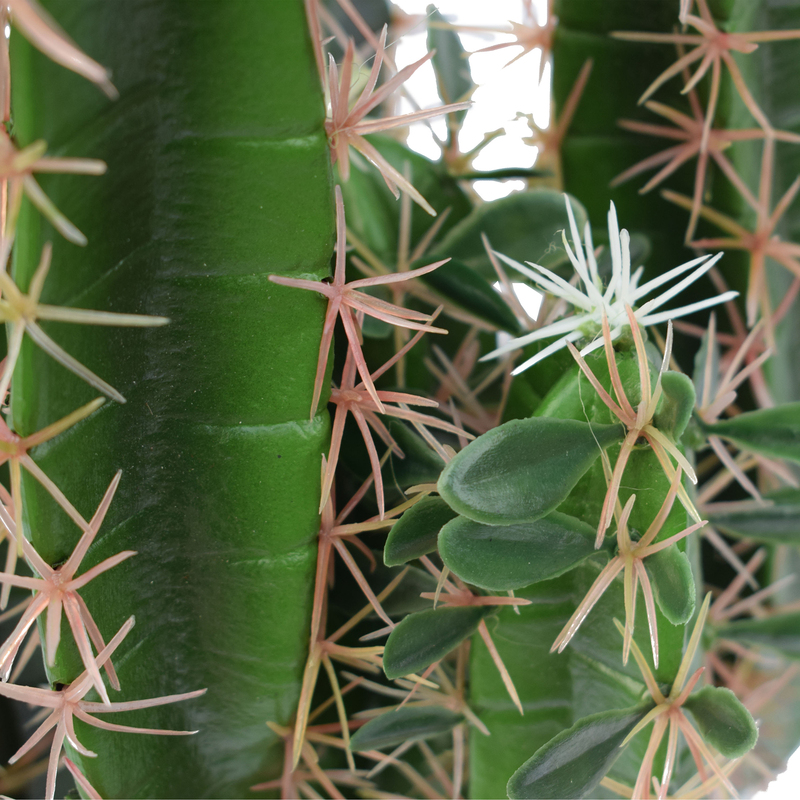 realistic plants have a beauty that is timeless. We import this item directly to our local warehouse. They are made to the same high quality standards as the rest of our inventory but we are able to sell them at a much lower price. Height - 30", Width - 8"